Binance, the world’s leading crypto exchange per 24-hour volume, announced of securing an investment from Vertex Ventures. 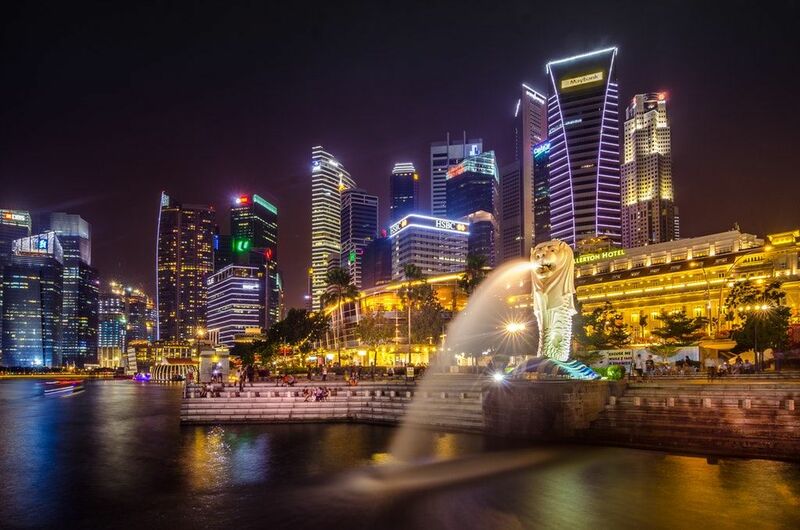 The funding was shared between Vertex Ventures China and Vertex Ventures Southeast Asia & India and it will be used to develop a fiat-to-crypto exchange in Singapore, although the amount of investment was not disclosed. Vertex Ventures is the venture capital branch of Temasek Holdings, an investment company owned by the Government of Singapore, currently boasting an investment portfolio worth $308 billion. Meanwhile, Vertex is the oldest venture capital company in the entire Southeast Asia and has around $2.5 billion assets under management. The firm focuses on early-stage investments in IT and healthcare industries and has previously invested in companies, such as Facebook, Quora and Periscope. Binance‘s CEO Changpeng Zhao, better known as CZ, announced that his company will be expanding to Singapore in September. At the moment, the overwhelming majority of Binance volume is from its crypto-to-crypto exchange, however Binance Singapore will serve as a fiat-to-crypto exchange, allowing customers to trade Singaporean dollars for virtual currencies. It will also offer other services, connecting fiat currencies with digital assets, as the Singapore expansion is a clear move to develop the fiat services of Binance. Binance has had a number of disputes with regulators, the last one being accusations by the New York Attorney General that the company is “operating unlawfully” in the state. The exchange has also been forced to relocate to crypto-friendly Malta, after a regulatory crackdown in Hong Kong, where it was originally established. Last week, we have reported that Binance opened a very similar venture in Uganda, launching a fiat-to-crypto exchange in the African country. The Ugandan crypto aficionados can deposit the Ugandan shillings already, with trading set to commence tomorrow. Binance is trying to take advantage of the fact that only 11% of Uganda’s population has bank accounts, which might be a great opportunity for the nascent crypto ecosystem to flourish.